When Rihanna met Adriana Lima at the World Cup. 31. 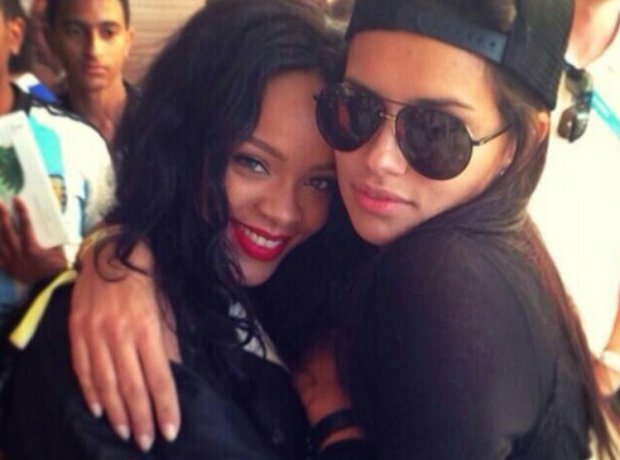 When Rihanna met Adriana Lima at the World Cup.